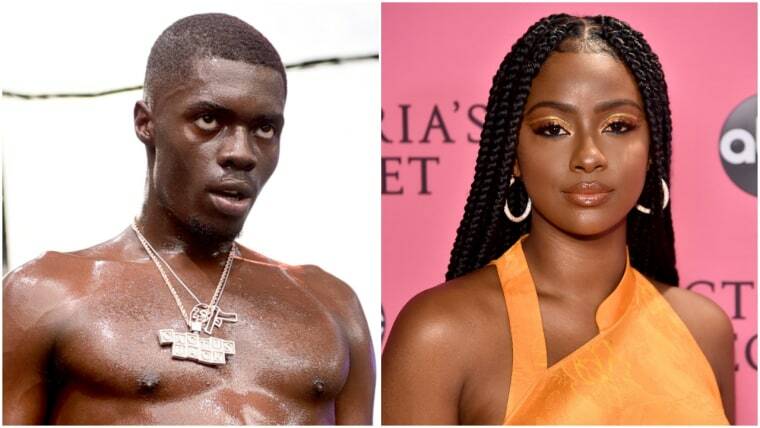 Justine Skye calls out Sheck Wes for stalking her friends. Justin Skye made some more bold accusations this evening that Brooklyn rapper Sheck Wes and his crew were after her. Skye posted two tweets accusing the Harlem rapper of physical abuse and having his associates stalk her and attack her friends.